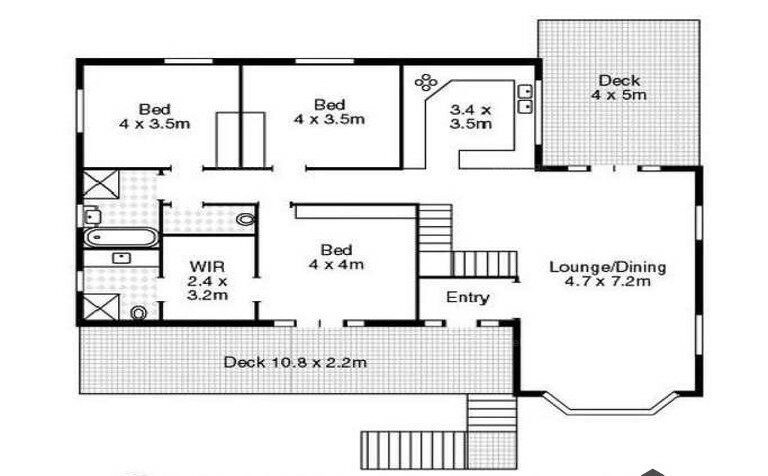 Unique Queenslander – An Entertainer’s Dream – In This Highly Sought – After Location!!!!! In leafy inner-city Norman Park is this wonderful family home with a self-contained separate living area downstairs. This classically styled residence delights in a warm and inviting ambiance that is ideal for entertaining. Less than 5km from Brisbane CBD and just moments from some of Brisbane's best schools including Lourdes Hill and Villanova College , Anglican Church Grammar School as well as a short stroll to Norman Park Primary School. •Open plan living/dining welcomes in natural light and breezes. •All the bedrooms are a great size and offers lots of built-ins and the gourmet kitchen graces the open plan living which seamlessly flows out to the spacious rear undercover deck. •The master bedroom has a huge walk-in robe and large ensuite. •Designed for easy entertaining, the double-storey residence opens out beautifully across both levels to a private outdoor oasis. •Downstairs provides separate living with two bedrooms, bathroom and lounge room and a separate laundry room. •Too many features to mention, but here are a few. 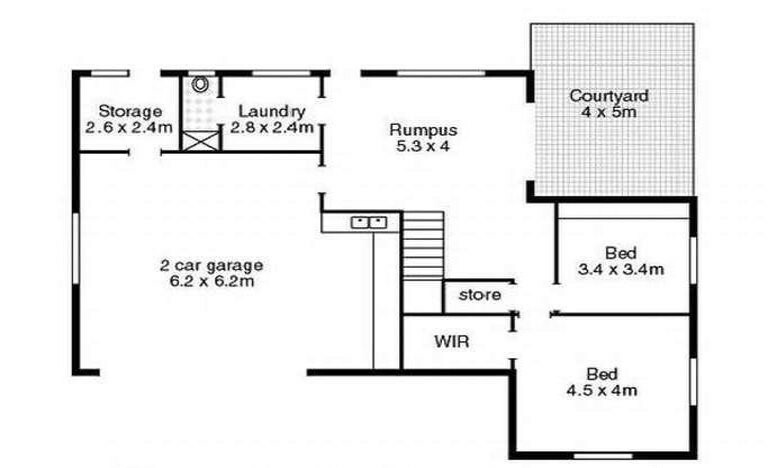 TO ENQUIRE ABOUT THIS PROPERTY. PLEASE CALL KEVIN SEVEN DAYS A WEEK.